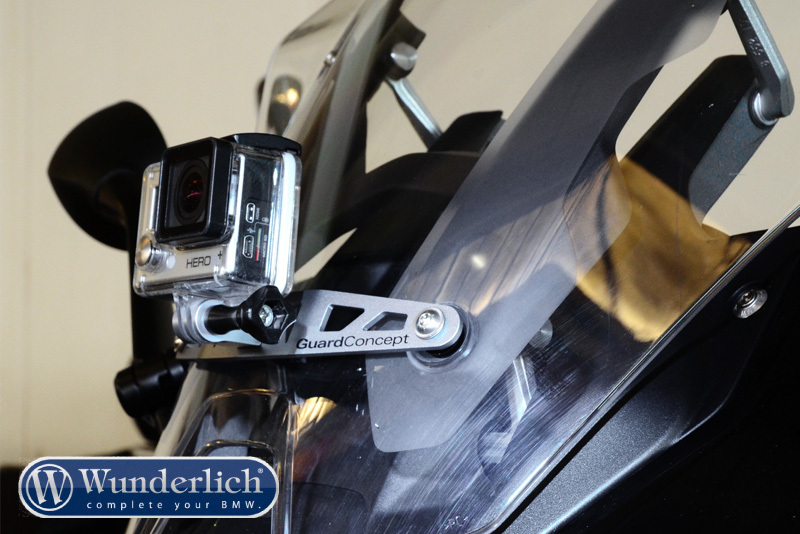 The innovative camera tripod for your BMW. 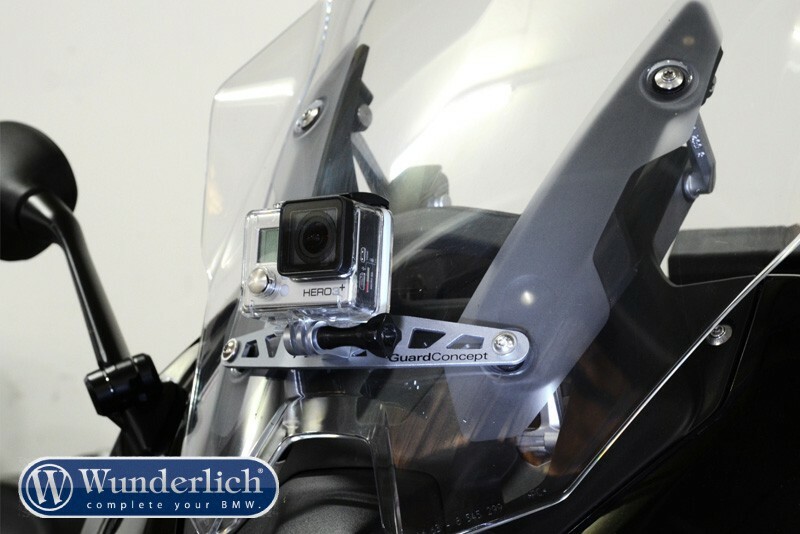 We have created several camera racks for every different BMW’s model, individually tailored and discrete only for GoPro Hero. Furthermore our product range is constantly expanding. Our goal is the same by every type: we want to guarantee an absolutely stable camera operating and wish to create an harmonic and coordinated design to every motorbike style. We’d like to provide you a product that satisfies every exclusive demand of the GuardConcept-Series, to all intents and purposes. Unshakeable, stable and absolutely vibration-free.